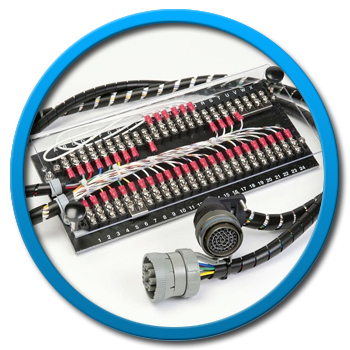 Sherwood Electronics provide custom wiring, and bespoke cable assemblies for the rail industry. We are approved suppliers and support multiple manufacturers in this sector. 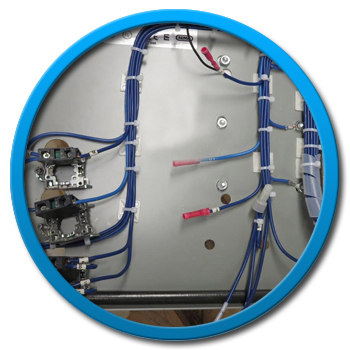 We have produced train door wiring looms, railway track signalling cable assemblies, rail signalling equipment cable assemblies, we can produce any wiring and control panel assembly for the rail industry. 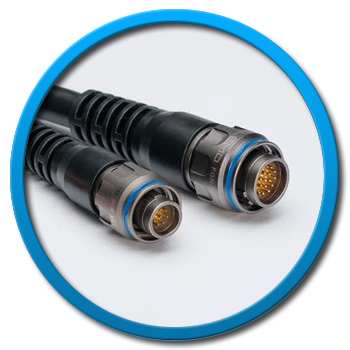 Our quality standards ensure that our cable assemblies will be able to perform in the extreme harsh enviroments often required of Transportation equipment, especially those conditions associated with extreme heat and the extreme cold. 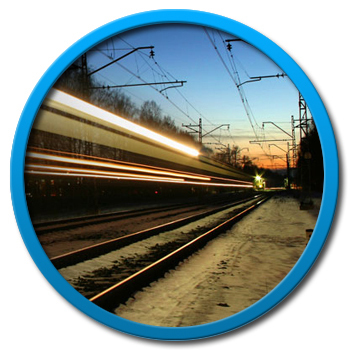 We have developed expert knowledge of the requirements and quality systems necessary to provide product support and manufacturing to the rail industry.